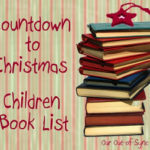 Google “Christmas ideas for kids” and you will find 65,500,000 hits – literally. 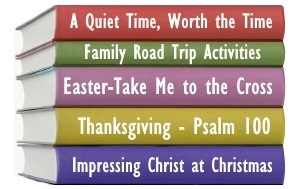 Just the thought of searching through a few of these makes me feel overwhelmed. 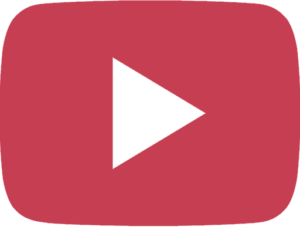 So, I have made it easy for you. 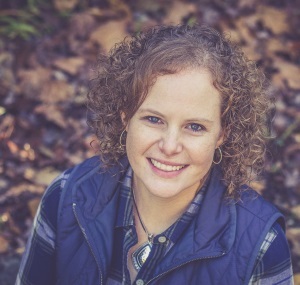 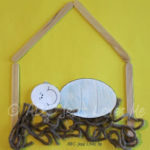 I have shared links to our favorites and you can decide which ones you want to explore further. 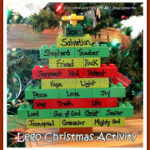 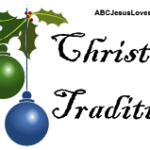 Lego Christmas Activity: Impress Christ in Christmas – Link provided for blog subscribers in the email or RSS Feed. 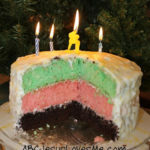 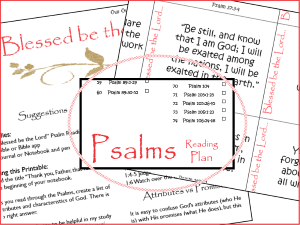 Happy Birthday Jesus Party and Cake – A wonderful way for children of all ages to tie Christmas to Jesus’ birthday. 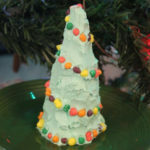 Cone Christmas Tree – Much easier than Gingerbread homes and a good way to use up old Halloween candy. 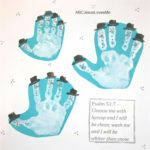 Handprint Calendar – This is my favorite gift for grandparents, Daddy, or teachers! 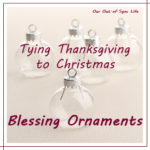 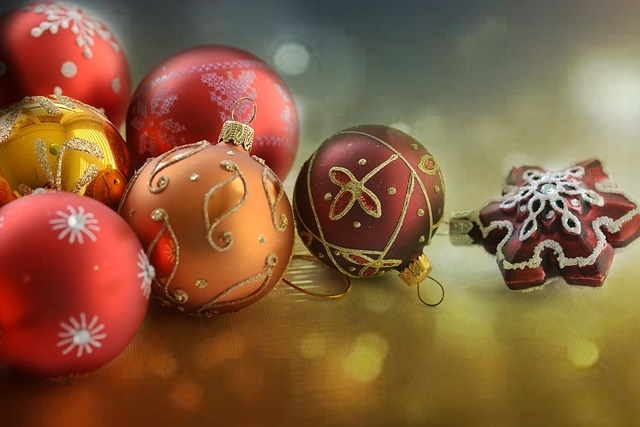 Best Christmas Music – Fill your home with quality music for the holidays. 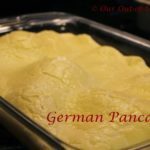 German Pancakes – My children beg for this simple breakfast. 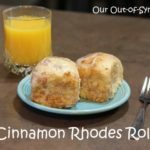 Cinnamon Rhodes Rolls – So yummy that the Rhodes Rolls company shared this oops recipe! 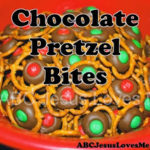 Chocolate Pretzel Bites and Christmas Poem – Bet you can’t eat just one. 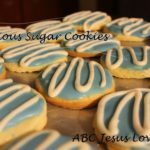 The Best Sugar Cookies – This recipe won second place in a cookie contest! 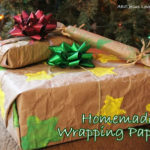 Homemade Wrapping Paper – Frugal and fun! 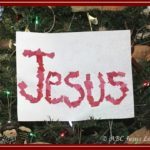 Letter Christmas Craft – Great fine motor activity. 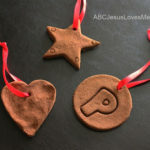 Applesauce Cinnamon Ornaments – Make your house smell amazing! 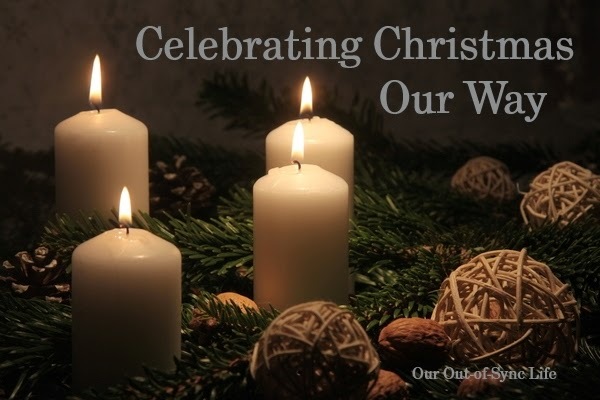 And if are you are simply trying to keep your head above water, I encourage you to read Celebrating Christmas Our Way. 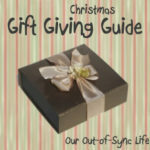 Remember, it isn’t about how many Christmas ideas that you do with your children. 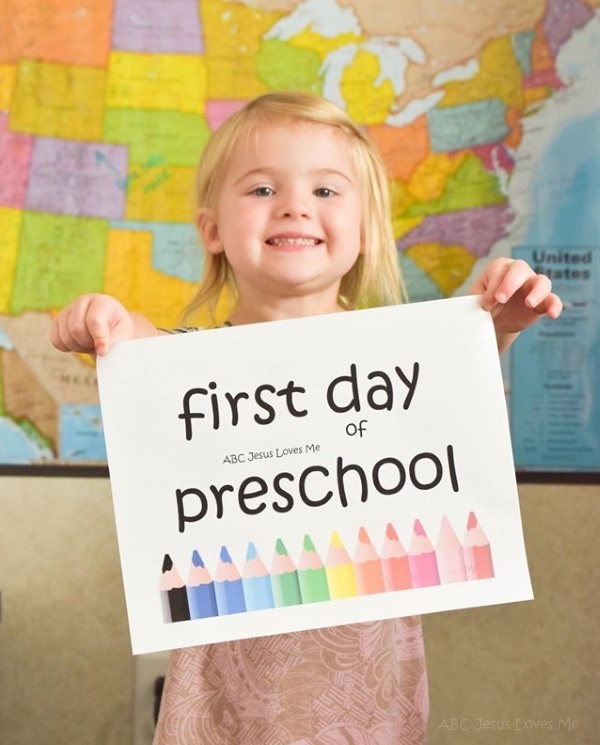 It doesn’t matter the time you spent preparing or creating. 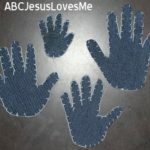 What matters if that you were intentional with each step of the way.